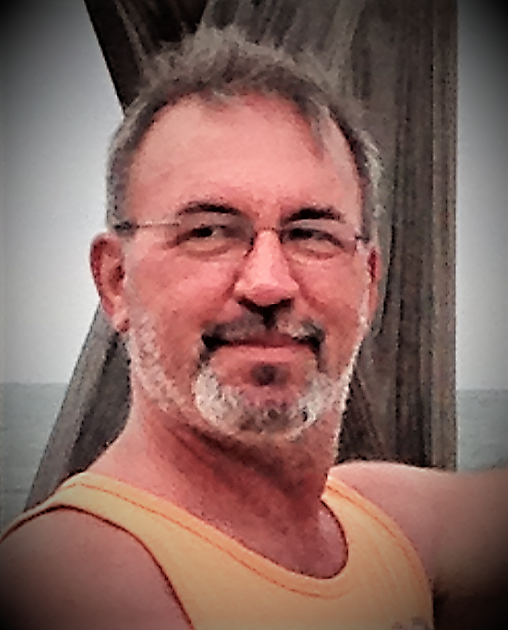 Joel Poole, 52, of Byesville passed away Tuesday (January 29, 2019) at his home surrounded by his family. He was born September 21, 1966 in Reedurban and was the son of Joe Poole of Kimbolton and Donna (Joe) Leach Miller of Newcomerstown. Joel was employed at Cambridge Packaging for several years, was a member of First Assembly of God in Zanesville and was a graduate of Cambridge High School. He enjoyed fishing, working on cars, was very kind hearted and was always helping someone. In addition to his parents he is survived by his wife of 32 years, Valerie (Lawrence) Poole whom he married March 15, 1986; one son Joe Poole of Byesville; three brothers, Peter (Jackie) Poole, Paul (Joann) Poole, and Aaron Poole all of Kimbolton; one sister Delores (Kenny) Temple of Kimbolton; several nieces and nephews. Calling hours will be Friday from 11:00 a.m. to 1:00 p.m. at Black-Epperson Funeral Home, Byesville, where services will follow at 1:00 p.m. with Pastor Jim Peters officiating. Burial will follow in Greenwood Cemetery.